To receive all of the follow free resources and get top dollar for your home in less time, simply fill out the form below with your name and email address, today. This is the best time to sell a home in Wilmington, NC. Why? There is a pent-up demand - we have buyers that are currently looking for homes in Wilmington, NC. We now have the lowest interest rates in history which is enticing more buyers than ever. Currently there are about 30% more CASH buyers. You aren't locked in to a long-term contract. You can "fire" us if we are not doing our very best. You aren't subject to any further obligations. You are in control of your listing time frame. And we are HIGHLY MOTIVATED to sell your home fast! This Easy Exit Listing Agreement is satisfaction guaranteed. When you list your home with us, we take the pressure off of you and put it on us. You are our employer and you have the right to "fire" us, if we aren't doing our best to serve you. There are never any hassles and absolutely no questions asked. You can cancel anytime. Our 101 Point Marketing plan for homes in the Wilmington, NC area sells more homes, for more money, in less time. Inventory is down. Demand is up. NOW is the time to sell your home in Wilmington, NC. We can help you position your homes to sell. Less inventory means you can sell for more. To sell in less time, request our 101 Point Marketing Plan today. Just click on Contact Us or call (910)512-4080. We just SOLD another home in Wilmington, NC in just 3 days! Your home could be next! Now is the time to sell your home for more. 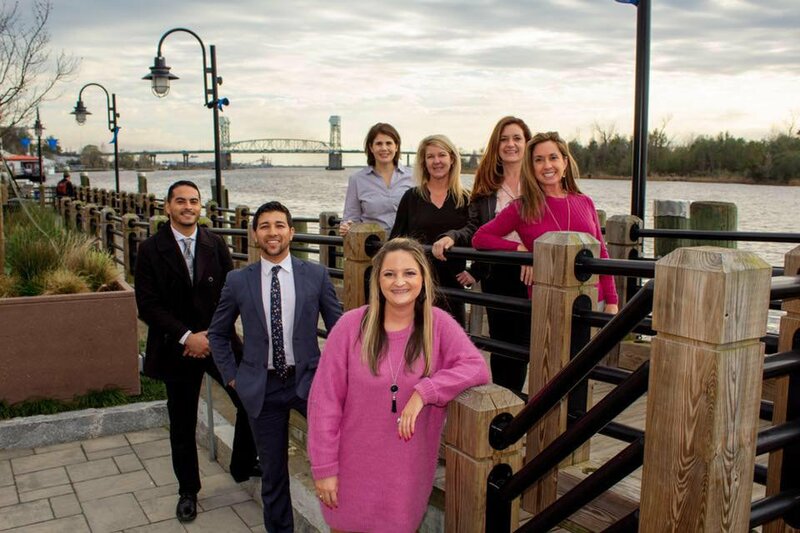 We have buyers wanting to buy homes in Wilmington, NC RIGHT NOW, qualified buyers that are ready! High demand and low inventory means homes sell for MORE right now! If you are even thinking about selling, NOW is the time to take advantage of this Seller's market before it comes to an end.